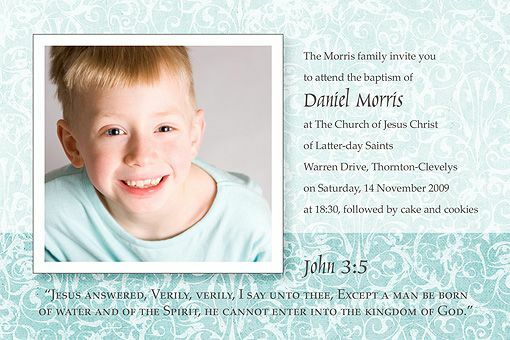 This is the invitation I made for Daniel's baptism (yes, you're all invited). 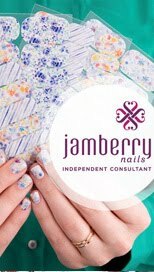 I had them printed as white-bordered 4x6 inch prints and stuck them onto 5x7 inch pearlescent charcoal cardstock. 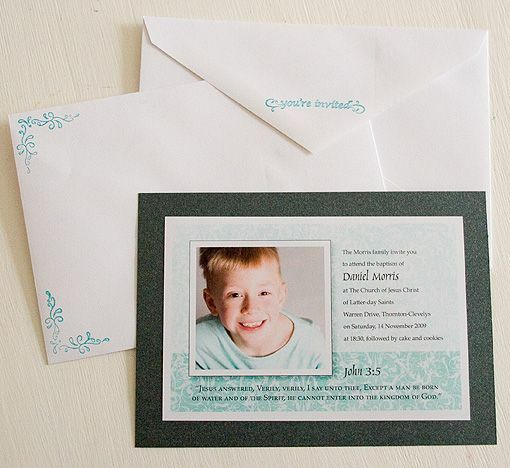 I also stamped the envelopes with swirls in the corners on the front and "You're invited" on the back flap.